Good security is not simply about the design and installation of your security systems. Ensuring that they run seamlessly, at optimal levels, at all times, is equally important. Peak performance requires a preventive maintenance plan to minimise life cycle costs. This plan also requires full understanding of your risks and system goals. Omega provides complete, value added maintenance strategies designed to ensure robust post-implementation maintenance for overall system performances. 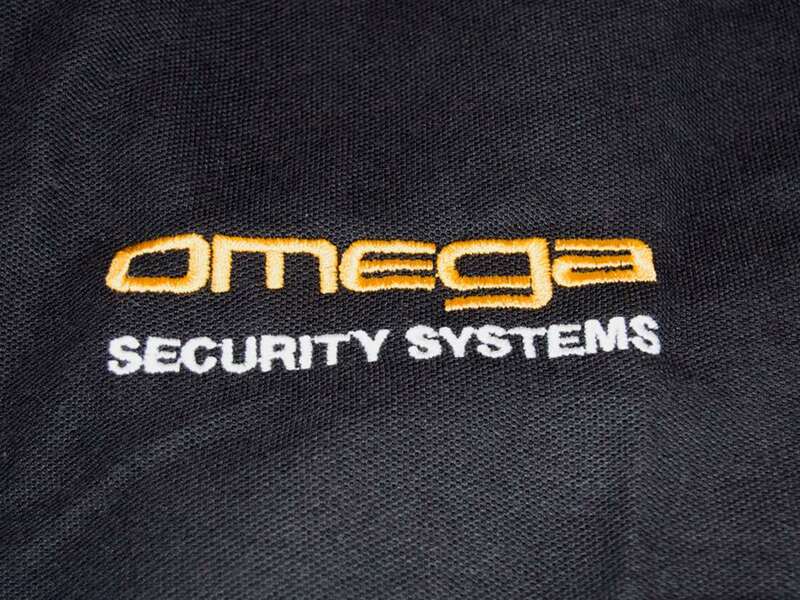 It’s the difference we make in protecting your assets and assisting in managing your security risks. 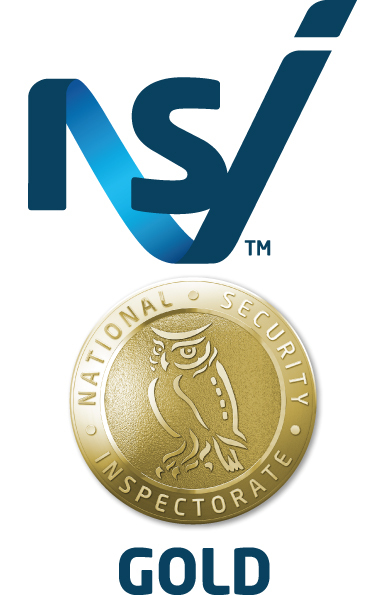 Your systems will be maintained annually to NSI Gold standards. Appointments will be booked in advance for a time convenient to you for our highly skilled engineers to attend site. Our expert engineers are on hand to carry out efficient and thorough systems maintenance and repairs. To find out more about the range of packages we offer, download our Support Services Brochure.